Owen Taylor sent this photo. 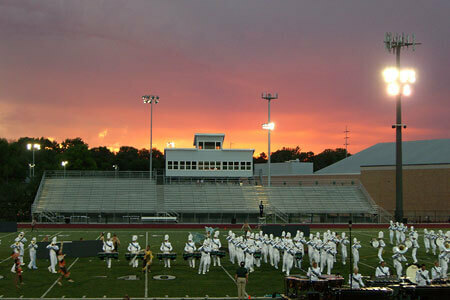 The Drum Corps International show in Omaha always seems to provide a beautiful sunset. It was a great show on June 20. I can't wait to download the Audio Performance Downloads recorded at this event!